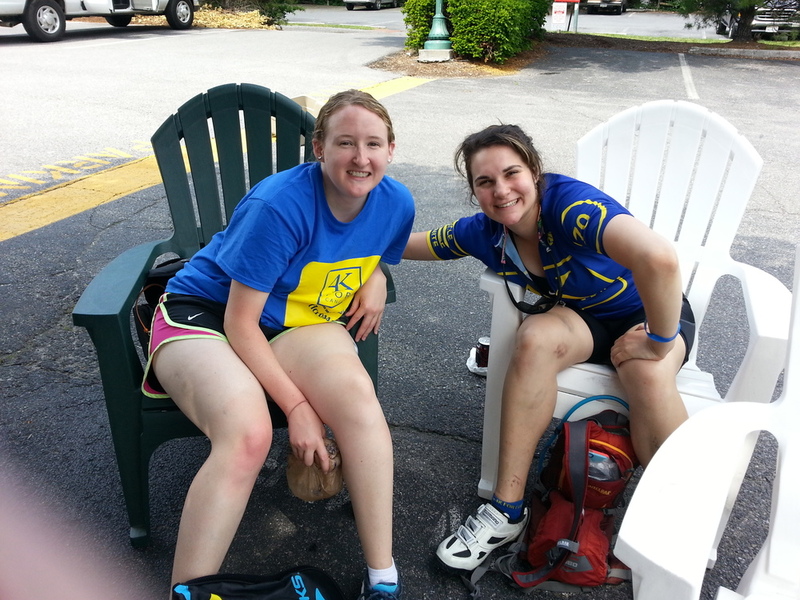 Thanks, NRV Bike Kitchen and 4k for Cancer! This past weekend, we were happy to host the NRV Bike Kitchen and 4k for Cancer as they worked on breaking down and repairing bikes. 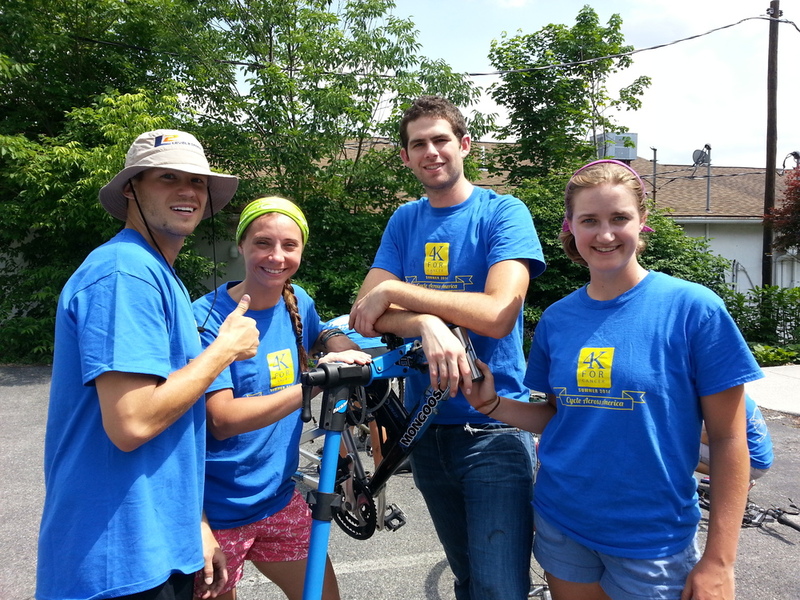 The 4k for Cancer team is cycling from Baltimore to San Francisco in an effort to inspire hope in the battle against cancer. 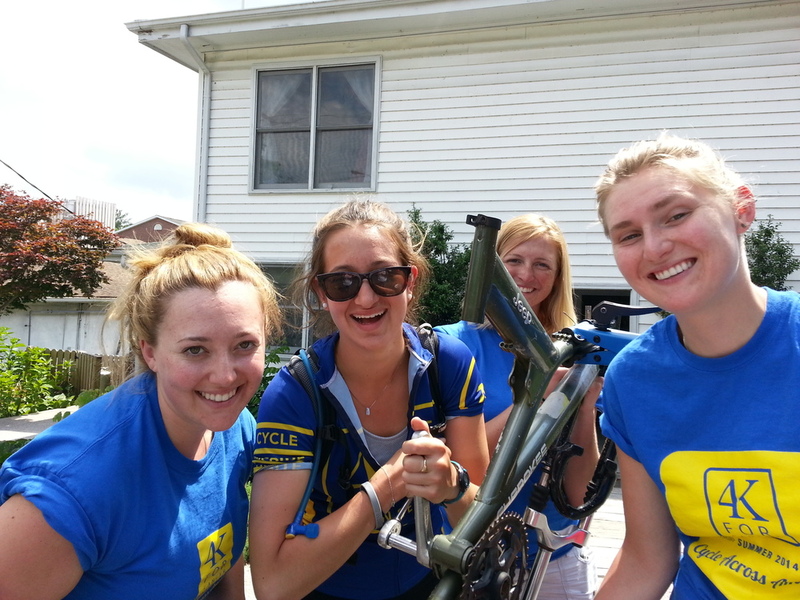 During their ride, they stopped in Blacksburg to provide service for the Bike Kitchen in the form of breaking down and repairing the bicycles that the Bike Kitchen provides for area residents. We were so happy to be able to provide a space in which these two great organizations could work together for two very worthy causes!Thanks, NRV Bike Kitchen and 4k for Cancer!